CBD, or cannabidiol, is a naturally occurring extract from hemp plants which is becoming increasingly popular due to its therapeutic properties. There is a misconception about its use because it comes from the same plant as marijuana, with an assumption it gets you 'high.' It does not, and instead, can provide many health benefits. In this article, we are going to explain in detail what CBD oil is, and its benefits. We will also review 6 of the best CBD oil options which are currently available, so you can make an informed choice. What do you look for when buying CBD oil? Green Roads are fast becoming one of the most popular CBD oil producers with their mission to provide only the most natural products within their range. When you first see Green Roads CBD oil you will notice that the liquid is a murky color. You might think there's something wrong with it, however, this is evidence that this oil has been mixed with vegetable glycerin. This allows you to either use it with a vape or to take it orally if vaping is not your thing. This is also handy if your vape stops working. Their CO2 extraction process, which they claim is unique, means Green Road CBD oil is 99% pure, and they have the lab testing results on their website to prove this is the case. The benefits reported for Green Roads CBD oil will depend a lot on the strength which you purchase. Depending on your needs you can choose from 100 mg, 350 mg, 550 mg, 1000 mg and 1500 mg, which is a much wider range than most other CBD companies. It is known to relieve pain, reduce anxiety and stress, help with insomnia, and help you enjoy calm and relaxing moods. It is manufactured in the USA and can be used in 50 states. Green Roads offer this CBD oil in no fewer than 5 different strengths which will allow customers to better select one which is most appropriate for their needs. This is one of the bestselling CBD oils currently on the market, and if the positive reviews it has all over the internet are anything to go by, it is destined to stay that way for some time to come. The core of this CBD oil is a whole plant extract which is grown in Switzerland, so you get to experience the some of the best organically grown and non-GMO hemp that Europe has to offer. The extraction produces all 60+ cannabinoids and 400+ phytonutrients which provide the best basis for benefiting your body and mind. The processes which Blue Moon uses, also remove all the HTC so it is safe to use in all US states. It also means there is no danger of a drug test fail nor will you experience any psychoactive issues. Blue Moon Pure is one of the purest vape oils currently available and the benefits it is reported to have given to users is impressive. It can soothe away soreness, ranging from mild to severe pain. It has also been able to relieve anxiety and has a great track record for eliminating insomnia. The strength of this CBD oil is 100 mg, and the bottle contains 30 ml of the liquid. Using hemp sourced from a non-GMO facility and it also being organically grown being is a huge positive for Blue Moon and possibly one of the reasons they are among the fastest growing hemp oil producers. The earthy taste can take some getting used to, and it may be enough to stop some users from continuing with it for prolonged periods of time. This CBD oil has a great reputation for reducing anxiety and relieving pain which is probably why Select CBD products have so many great reviews from their customers. Customers using Select CBD drops have reported multiple benefits from using it, and the fact that it is 1000 mg might be something to do with it. This is one of the stronger CBD products so bear that in mind if you have never used one before. The benefits we mentioned are well documented and include everything from stress relief, arthritis pain relief, and insomnia; it can do all this but without the psychoactive effects that could occur were it to have any THC present, which of course it does not. With a blend of both essential oils and herbs, this is 100% plant-based, and what is more, you can have it in any one of three flavors or unflavored if you prefer. The flavors are lavender which is well known for its calming effects, lemon-ginger which can boost your energy, and peppermint which helps your brain with memory and mental clarity. One thing you will notice when you use these drops is there is no aftertaste. This is a common complaint we hear from users of other CBD oils, so if this something you have experienced you'll be pleased to know you won't have it with this product. 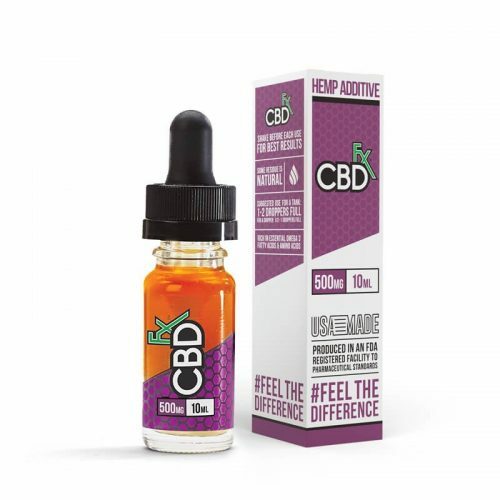 It is very rare that a CBD company provides a dropper which has measurements on it, so it is great to see that Select CBD have helpfully done so with their dropper. Although they provide the names of which labs have done the purity testing on their CBD products, Select CBD don't publish the results on their website, which is disappointing. With a strength of 500 mg at the top of the range, this CBDFx vape additive has a concentration that is going to offer anyone using it for vaping or taking it orally, the full spectrum of physical and psychological benefits. If you want to start with a lower strength you will find CBDFx produce a range of strengths: 60mg, 120mg, 300mg and 500mg. Each bottle and packageing design is the same but the color schemes are different to conveniently set each strength apart. As we always suggest, if you are unsure about the strength for a condition, check with your doctor or start with a lower level and increase gradually to find at what point you get relief for your condition; bearing in mind that some relief benefits are cummulative and may take time to be experienced. The hemp plants that are used to create this CBDFx vape additive oil are harvested in the EU, and you'll be pleased to know that they are organically grown. For those of you who look only to products that are manufactured in the US, we are in luck again, as it is produced in an FDA-registered facility. This CBD oil can be used as a vape additive which you can mix with your favorite e-juices. 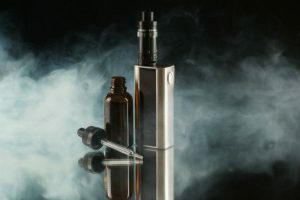 Alternatively, if you do not vape, or prefer not to mix your e-juice with anything, you can take the oil orally by adding it to food or beverages. 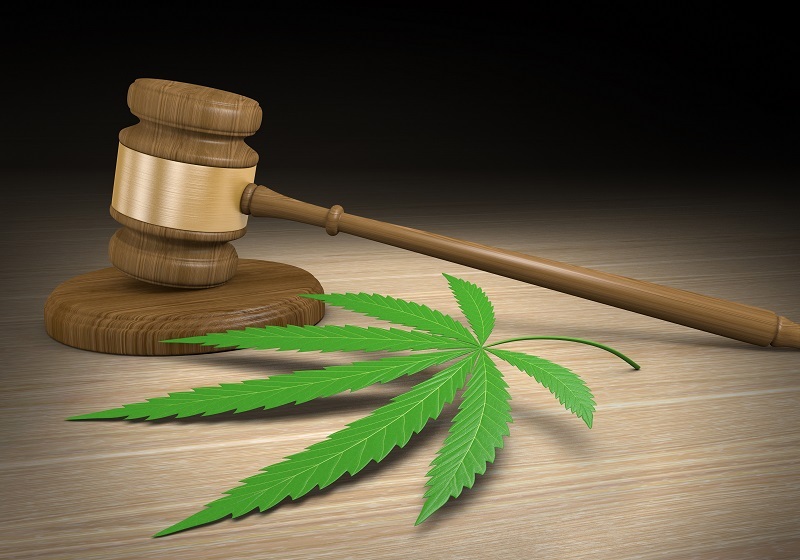 Ingredients include vegetable glycerin, propylene glycol and CBDFx's proprietary blend of cannabidiol, although they do not disclose the specifics of that blend, which is unfortunate. Taste-wise it is not unlike cold tea, which means you might want to mix it with something else if you are taking it orally. If you are using CBDFx's oil you can expect to experience benefits such as reductions in joint pain, lower levels of anxiety, more restful sleep, reduced stress, and it has also been known to help those suffering from fibromyalgia. It is baffling to see that a manufacturer of CBD oil does not provide detailed information about the ingredients in their product. This e-liquid from CBD Genesis is has been produced using full spectrum hemp oil and can be taken orally or by vaping. The first thing to say about this e-liquid from CBD Genesis is the range of strengths which you can buy it in. They include 100 mg, 350 mg, 550 mg, 1000 mg, 1500 mg and 2000 mg, which is as wide a range as you are likely to find. This gives you the option to try different strengths to determine which one is right for you, plus if you are new to CBD you can start low and work your way up, if you feel you need something stronger. The dropper allows you to take it orally if you don't like vaping, but if you do then you can either use it directly with your vaping unit or mix it with an e-juice if you prefer a better flavor. This CBD e-liquid has been designed to act as an aid to relaxation and sleep and it also has the ability to help reduce stress and anxiety. If any of your ailments are causing you pain there are many existing customers who swear by its capacity to reduce back, joint, arthritis, muscular, and nerve pain. Female users have also used it to relieve menstrual cramps. Rather than having just one strength and being potentially too high or too low for different users, it is great to see a full range of strengths which means that just about anyone should be able to find one which suits them. There is a possibility that after some time the flavor of this CBD oil can start to change, and the change is not for the better. This CBD oil is made from the extract from organic whole plant hemp which has been de-waxed and grown in non-GMO plantations. To produce this CBD oil, Hemplucid uses a process which bonds it to glycerin and releases flavonoids and terpenes which have a very distinctive flavor. It is one which may take some getting used to, but if you can do so the benefits for your mind and body are significant. 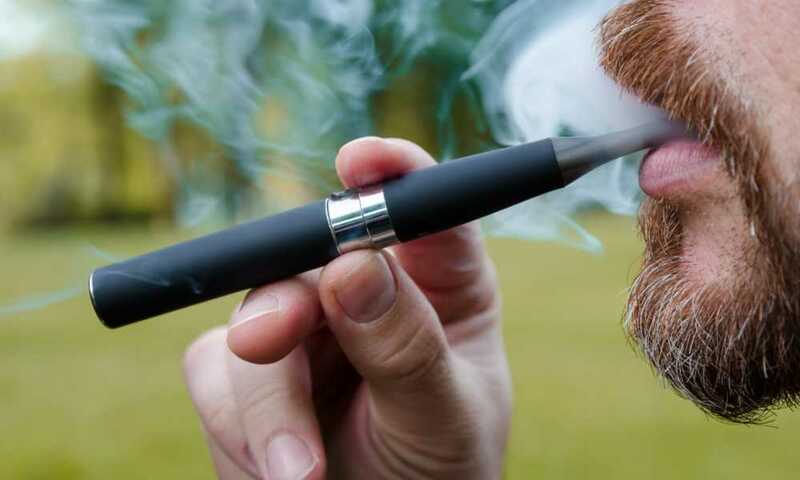 One of the advantages you have when you are using this for vaping, is it passes through your lungs and enters your bloodstream quicker than if you were to take it orally, due to the time it would take to go through your digestive system. These benefits, which are highlighted by current users are almost too many to list. Nerve pain, insomnia, anxiety, ADHD, hypertension, insomnia, headaches, fibromyalgia, rheumatics and spinal pain are just 10 out of dozens of ailments that Hemplucid CBD Vape/Drip has helped to alleviate. Depending on what ailment you have, and whether you have used CBD before, you can select from a range of strengths which include 150 mg, 300 mg, 500 mg, 1000 mg and 1500 mg. Although this will not apply to most, this has been known to induce gagging in some users, especially when they try to get to sleep. 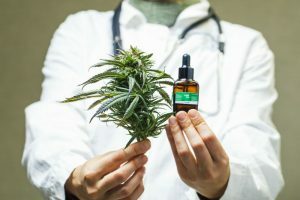 Given the number of misconceptions about CBD oil, due to it coming from the same plant as cannabis, those who are new to it are often unsure what they should be looking for when buying some. In our buyers guide we are going to highlight 6 of the main features and product attributes associated with CBD oil to help you understand them better. The best hemp is grown organically, and generally you want hemp which has been grown in the US, although there are some good sources in Europe too. 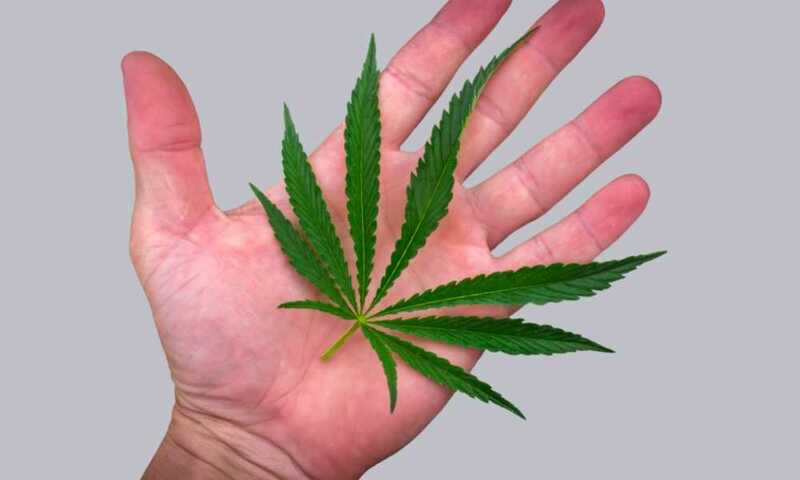 THC is the substance in hemp which is responsible for the psychoactive events that cannabis induces. Ideally you want THC level to be zero although anything up to 0.3% is acceptable. You want this to be either ethanol or CO2 extraction (see below). The best CBD products use the whole plant rather than isolates which is cheaper and less desirable. The term 'full spectrum' is used by some manufacturers to mean the whole plant. You should only use CBD oils where the manufacturer has published the lab results for the product. There are two main ones: ethanol and CO2. Carbon dioxide is used at high pressure and in a very cold environment to extract the CBD. This maintains the CBD purity, but requires very expensive equipment. Ethanol extraction removes residues and toxins and is the method which produces the highest yield of cannabinoids. The strength of most commercially available CBD oils can range from 100 mg all the way up to 2000 mg but dosage is an important issue to be aware of according to the type of condition you may have and what form you plan to take CBD oil in. If in doubt about your dosage, always consult a natural therapies friendly doctor. These can be taken orally by placing a few drops under the tongue or can be added to vape devices. This is rubbed on to the areas of skin where pain relief is needed most. CBD oil is normally in liquid form, and the most common products that are made tend to be small bottles with a dropper inside. The dropper can be used to take the oil orally or to add it to e-liquid. The difference between the products is mainly in relation to their strengths, and there are some which offer a range of flavors. 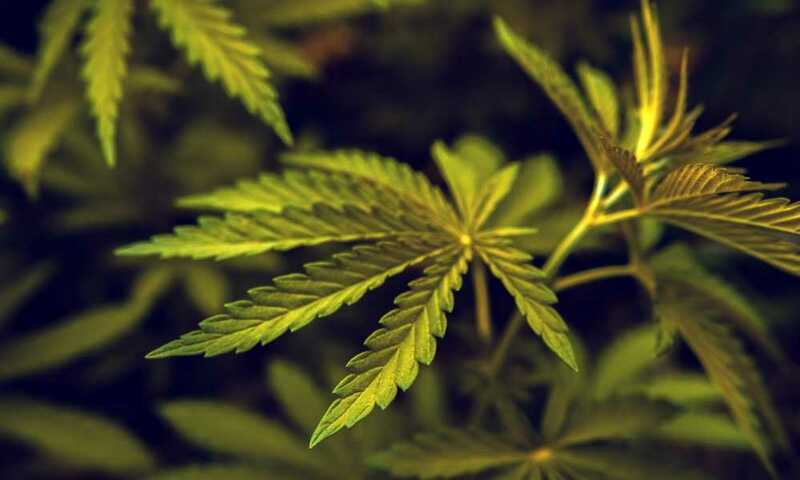 The hemp used for most commercial CBD oil products is normally sourced in the US, and in particular, Colorado is well known for the quality of its hemp plantations. Some manufacturers use hemp from Europe, which is also regarded as being very high quality. Whichever source the manufacturer of your CBD oil uses make sure that they are also non-GMO facilities and that the hemp is grown organically. This term relates to the rate at which any substance which you ingest, inhale or take topically is absorbed into your bloodstream, and what percentage of the amount is absorbed. When it comes to CBD bioavailability the quickest means is to inhale it using a vaping device, with 35-55% being absorbed. CBD oil is produced from the cannabinoid compounds extracted from the hemp plant. Unlike cannabis which is also made from hemp, CBD oil does not contain TCH which is main active ingredient of cannabis, and the one which will cause you to fail a drug test. The oil can be taken orally or inhaled and can produce several health benefits and ailment relief. CBD oil is used for a multitude of physical, mental and emotional problems. Common ones are pain relief, insomnia, anxiety and stress. Unlike many drugs, CBD oil is not addictive, nor does it contain any illegal substances such as TCH which causes psychoactive issues. The most common way to take CBD is to place some drops under your tongue where it is absorbed into the bloodstream by your sublingual gland. The other popular method is to use it with a vaping device and inhale it as a vapor. This will depend on how you take the CBD oil. If taken with food or drink it can be up to an hour especially if you have eaten a large meal. Sublingually, you should start to feel the effects within 15 to 20 minutes. 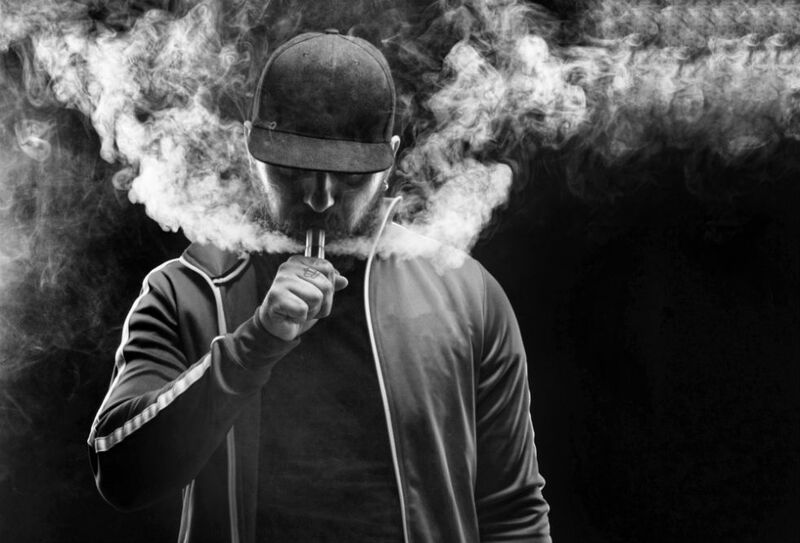 If you inhale via a vaping device, it should be no more than 10 minutes. Note that CBD can take about 2 hours to begin to have an effect on pain and should have a noticeably active effect for 6 to 10 hours and may stay in your system for a week or more with ongoing effects according to some tests done. Always buy one which has lab results published to ensure its purity and that it contains no undesirable substances. Ideally, you want the hemp source to be organic and non-GMO, with an extraction process involving ethanol or CO2. You also want to check the strength of the CBD oil as this can vary significantly. All these CBD oil products have a slew of positive reviews from their customers, so we are confident that they will all produce the benefits that they should. It also has the biggest range of strengths going from 100 mg up to a mighty 2000 mg, meaning there should be one to suit all users. Finally, it is also one of the most competitively priced CBD oils which we have seen, making it affordable for just about anyone. Thank you, I’ve recently been looking around for info comparing CBD oils and yours is the clearest I’ve come upon so far. But, concerning the conclusion? Are you certain about the source? We only feature the best certified CBD oil products from reputable companies we can find on the market at the time of writing. There is a slew of products out there and I would advice looking at strength, THC levels, asking about the manufacturing process (purity) and confirming that the oil is derived from only quality controlled organic cannabis. The buyer’s guide at FAQ’s at the end of the post gives you all the questions you to ask about a product before taking the plunge. Our guide is designed to give you our best selection on the basis that you can be sure that we have asked all the questions listed in the buyer’s guide. 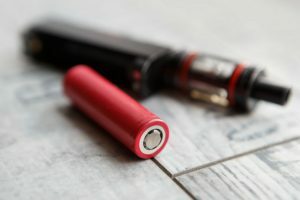 In the end, it does come down to your personal preference via trialing some different products, once they tick all the boxes in the buyer’s guide and that suit your budget;) Don’t forget that vaping is the way we recommend using CBD oil (not the only way, but the one we like) so using a good vaping device correctly will also enhance the experience from the CBD oil you decide to try and a correctly setup quality vaporizer for the task is important. it. Entertaining and you keep it sensible. Thanks for the nice comment Katrina.